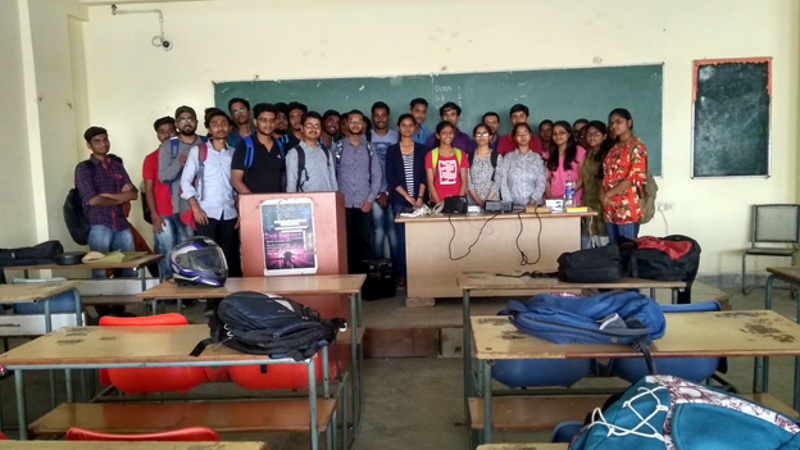 Young Managers Forum of LMA joined Brahma Kumari’s Ishwariya University in organizing an interactive session on “Enlightening Your Inner Self” on 14th April 2019. Session was led by Dr. Bhupendra Singh, Associate Professor, King George's Medical University (KGMU) , Lucknow. He is MD (Psychiatry), Life Fellow of Indian Psychiatric Society (FIPS), Life Fellow of Indian Association for Geriatric Mental Health (FIAGMH). 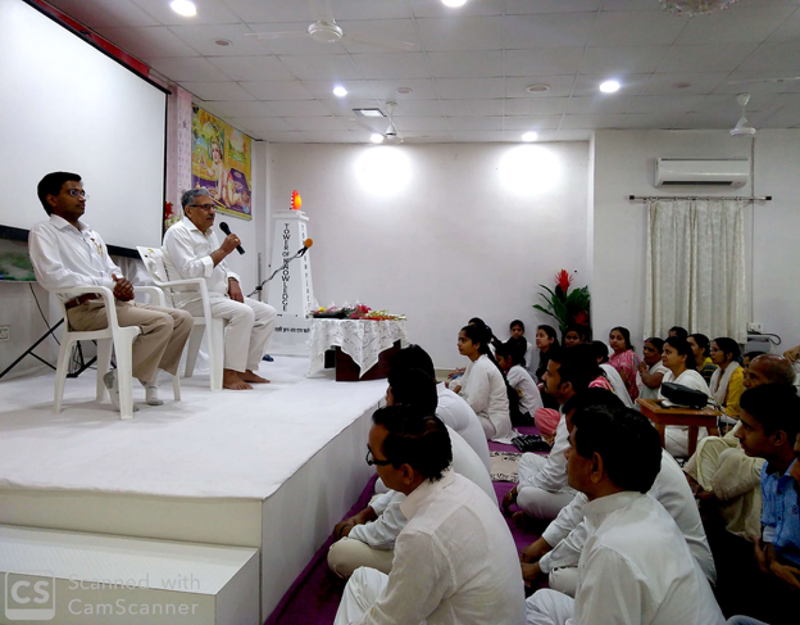 He is Rajyoga Teacher, Motivational Speaker, an expert in Mind and Stress Management. 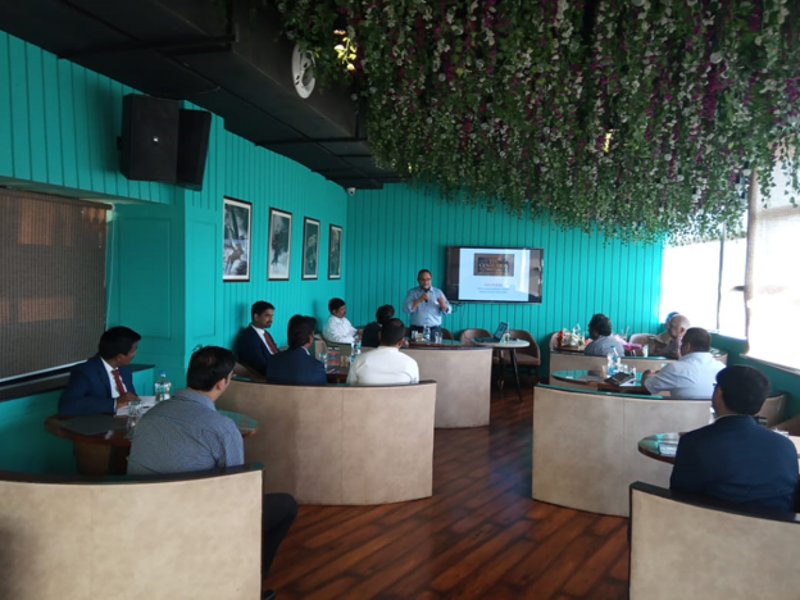 LMA in association with LeadWynn, a Service Science Consultancy and The Centurian, a large Buffet and Fine Dining setup organized a presentation on Supplementing Service Management with Service Science for Improved Service Delivery in Hospitality Business on 2 April 2019. Dr. Rajan Johri Managing Partner LeadWynn was the lead speaker. He articulated the nuances of Service Science and how its application helps the business grow with little or no incremental investment. 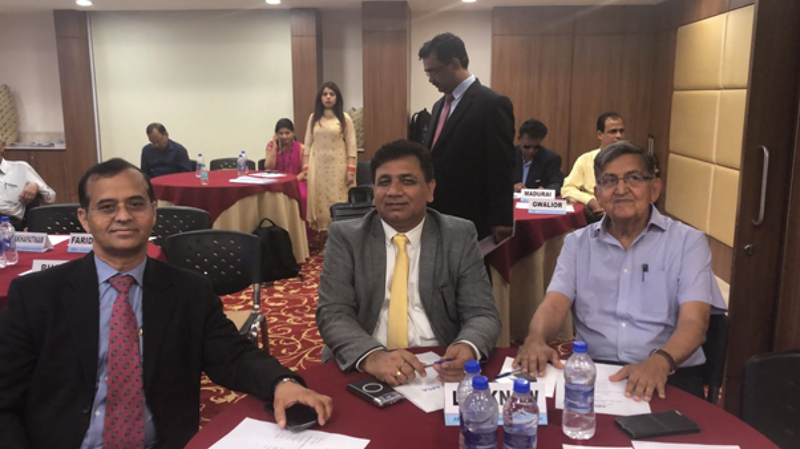 Young Managers Forum of LMA in collaboration with Department of Commerce, Lucknow University organized a workshop on “Memory Management” on 2 April 2019. 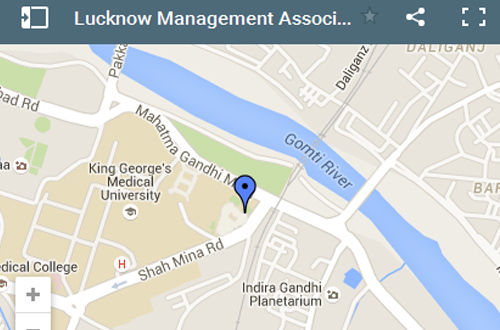 The faculty was Mr. Devesh Agarwal Chartered Accountant and coordinator YMF.